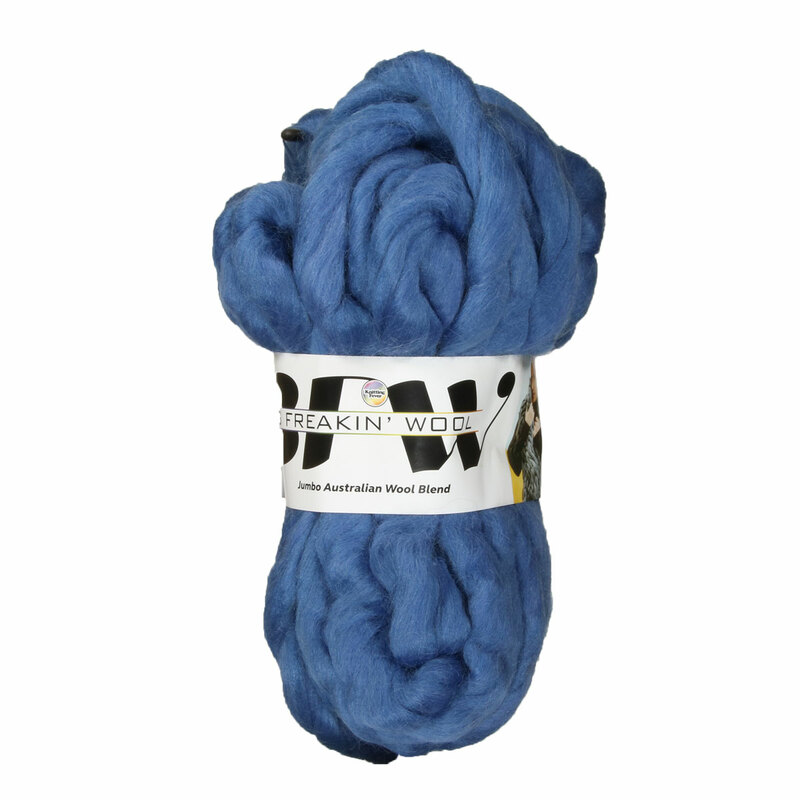 A wool and polyester blend, this super bulky yarn is perfect for arm knitting, or any big (BIG! ), chunky knit. Each skein weighs 250g, and measuring at 12 yards, this yarn is BIG! Available in both neutral and bright colorways, you're sure to find a shade that is perfect for your dream bulky project. We dare you to dream big, hehe! Cascade Eco+ Yarn is a similar yarn: wool, hand wash, and 250 gram. You may also like Cascade Magnum Yarn, which is another similar yarn: hand wash, super bulky (11 sts or less/4 in), and 250 gram. What about yarn that have the same look and feel? 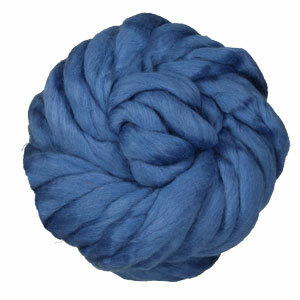 Find more yarn with a matte sheen, with hank put up, and with a roving construction. Hopefully our suggested project ideas for Knitting Fever Big Freakin Wool Yarn can help you come up with your next exciting new project idea!